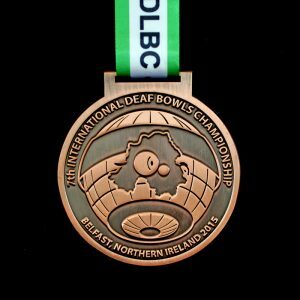 Since 2016 Medals UK have been working with Lee Cummings the Director of UK Fly Casting Sport Ltd and organizer of The 2018 Fly Casting World Championships to create the medals for what is believed to be the largest international fly casting competition in history. 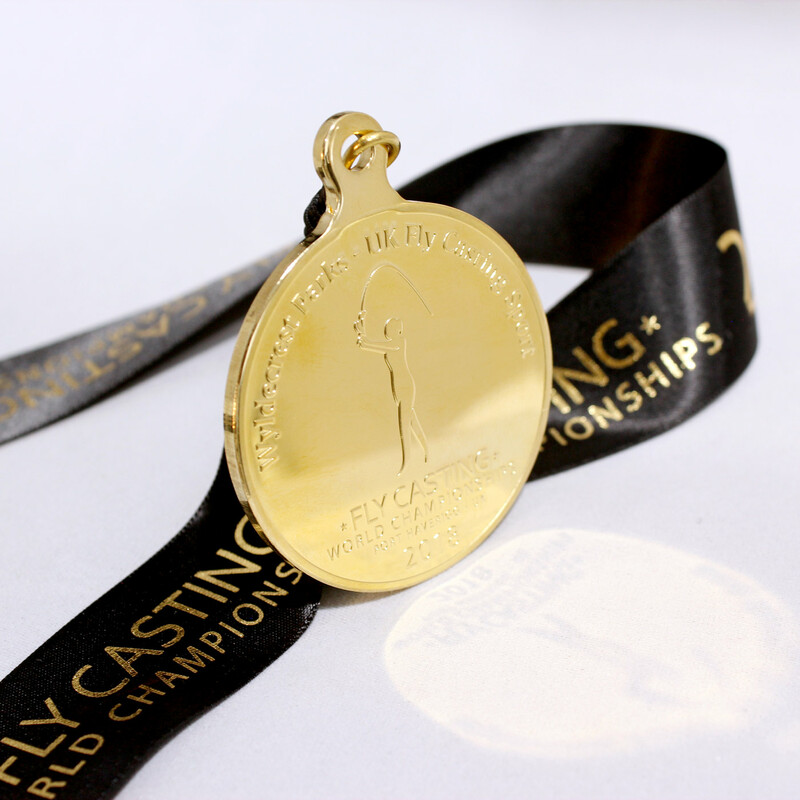 United Kingdom Fly Casting Sport Ltd was set up to provide a fully equipped training facility for all UK fly casters looking to develop their skills and now provides pathways to those looking to compete at National and International competition level. 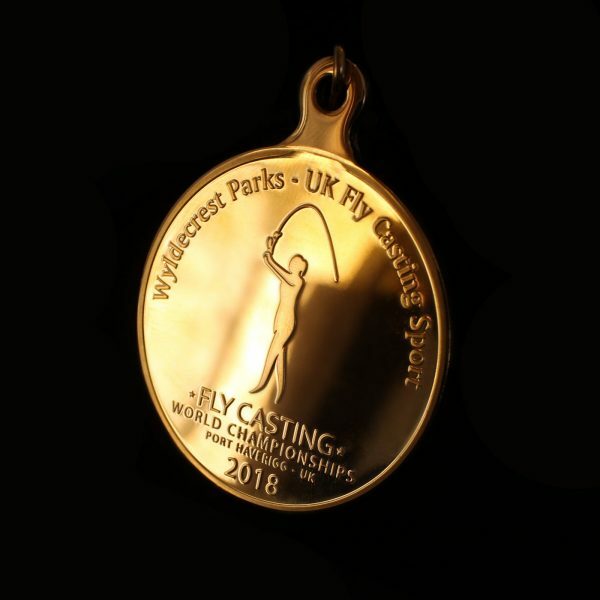 Most recently having hosted a mammoth 20 qualifying events throughout seven months to identify the top UK Fly Casters, these elite sports men and women will go on to represent the UK in The 2018 Fly Casting World Championships. 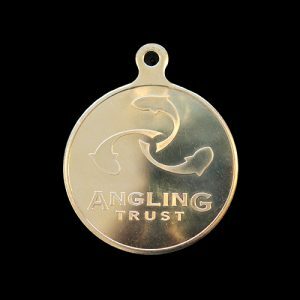 For the first time The 2018 Fly Casting World Championships take place in the UK at Wyldecrest Parks’ Port Haverigg in Millom, Cumbria. 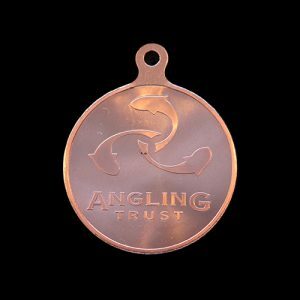 The UK representatives will join over 120 casters from across the globe representing twenty nations including: Norway, Sweden, Denmark, Estonia, Russia, USA, Australia, Switzerland, Ireland, Germany, Jersey and Finland – all battling for one of 36 Gold, Silver and Bronze Medals in six different fly casting disciplines testing distance and accuracy. 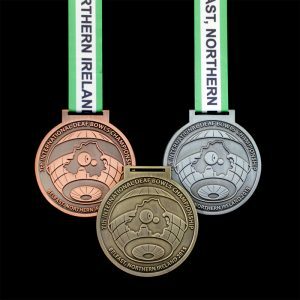 The event champions diversity and opportunity within the sport and have classes for both men and women to compete and welcome competitors of all ages. 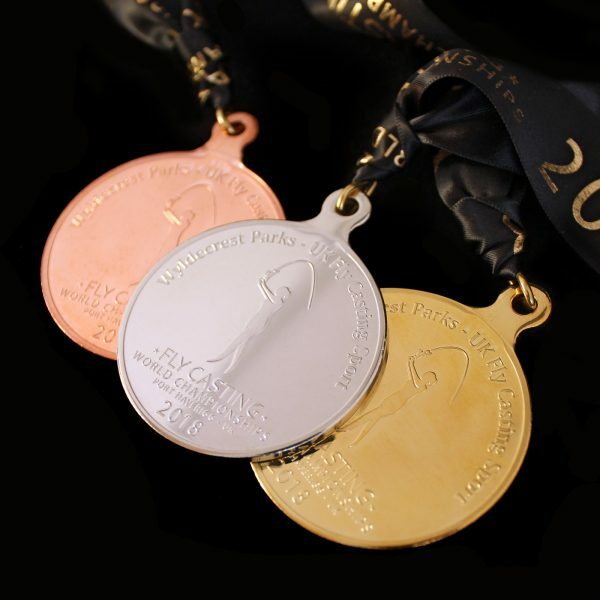 Officially opened on the 16th August 2018 by the Secretary of the Norwegian Casting Federation the competition runs for three days, with the final award ceremony on the final evening where Medals UK Ltd’s bespoke sports pendants will be presented to the best sports fly casters in the world. 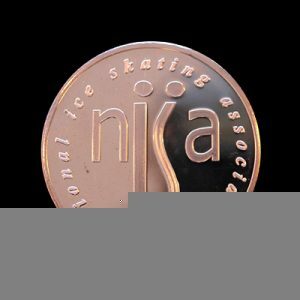 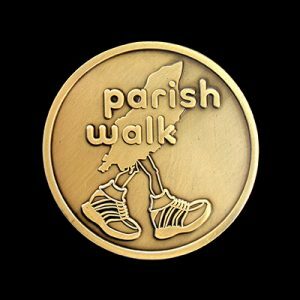 The medals measure 50mm and have been produced in Gold, Silver and Bronze with a Semi-Proof finish. 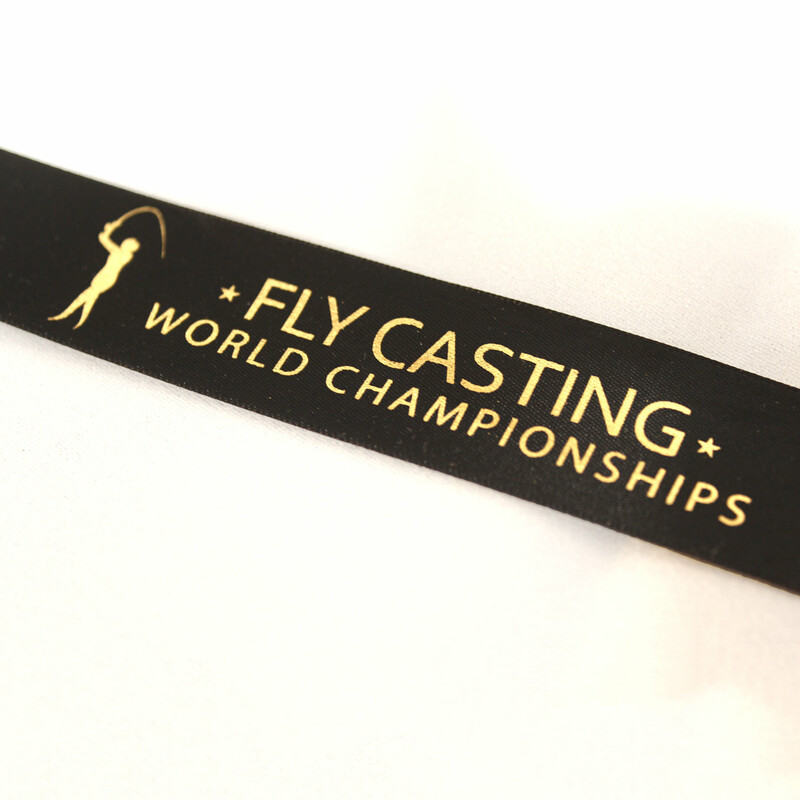 They are presented on a custom black ribbon and to compliment the image on the medal obverse, feature The 2018 Fly Casting World Championship Logo.